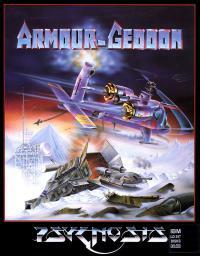 Armour-Geddon is a 3D computer game developed and published in 1991 by Psygnosis for the Amiga, MS-DOS and Atari ST. 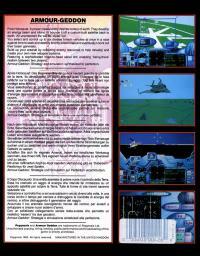 There is also a sequel of this game called Armour-Geddon 2: Codename Hellfire available only for Amiga. It was published in 1994.